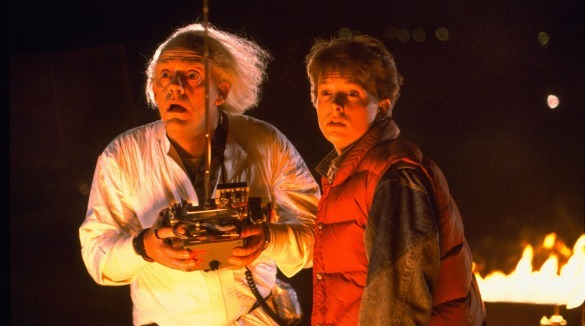 If it weren't already one of the best and most recognizable scores in movie history, then chances are Hollywood would've used the Back to the Future music for all the movies. All of them! In an attempt to prove that Alan Silvestri's main theme for Back to the Future can be used to accentuate the impact of a "hero" moment in practically every movie ever made, here's a fun little supercut from the folks at Funny or Die. RoboCop? Check. Terminator? Check. The Breakfast Club? Oh yeah... you won't forget about this one.